Companies are little by little realizing that data itself is a valuable asset. Therefore, enterprise database becomes particularly important. 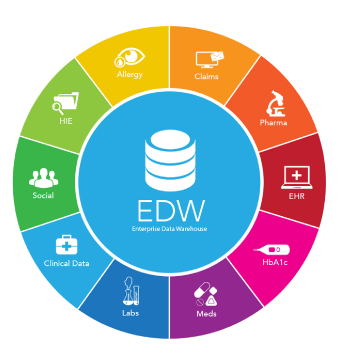 As a form of unified enterprise data management, EDW gathers data from different applications; then it processes data and does multi-dimensional analytics, and ultimately presents final results to users. EDW helps companies integrate and process huge amounts of data, and finally convert them into KPI of key process, thus provides the most accurate support for decision-making/management and help predict future trends. EDW is not only the core of IT systems, but also the foundation of business intelligence solutions. With the coming of big data era, the traditional EDW is facing a series of challenges: data sources are increasing and data access and synchronization are becoming complicated, including unstructured and semi-structured data; parent business and user departments are increasing, which makes resource management and security control become difficult; the amount of data and the number of application are increasing, which leads to overloading and slow operation; data processing faces longer time-lapse and can not monitor real-time operation; the prior logic data model can not support fast data analytics and value discovery; new methodology is required to explore data statistical correlation, causality, association, and so on. The traditional EDW needs to be upgraded to a modern data warehouse, which is capable of real-time processing and all types of data management. 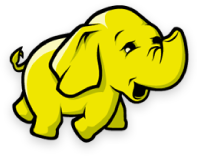 Now, to deploy Hadoop under EDW will effectively alleviate the plight of the enterprise data warehouse. On one hand, EDW will become the source of product reporting, comparison and analytics; and it becomes the best source of data integration and high quality data. On the other hand, Hadoop distributed file system (HDFS) can provide a well-functional and cost effective solution, which can modernize operational data store (ODS) and data staging area. HDFS is built for commercial clusters. It simplifies the collection and storage of a variety of data sources. These data include structured data, semi-structured data (for example, Web log and sensor feeds), and unstructured data (for example, social media, images, video, and audio). 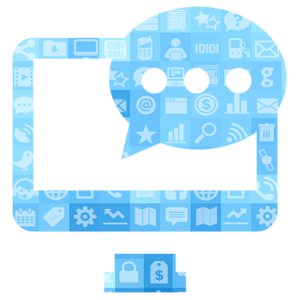 AAS provides modern EDW solutions using Hadoop technology. By integrating big data technology, the platform will constantly create intelligent reusable assets to enterprises. We provide a wide range of tools allowing users to access those data, generate reports, get statistics results, do data visualization, and add data automation into real-time decision-making process.